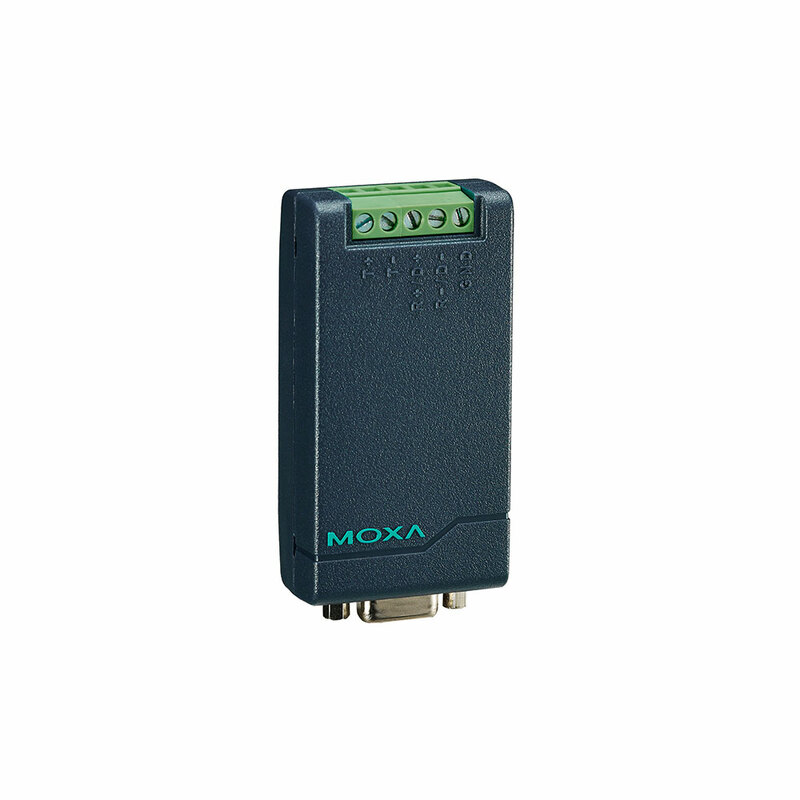 Dynalog provides Moxa’s serial media converters. 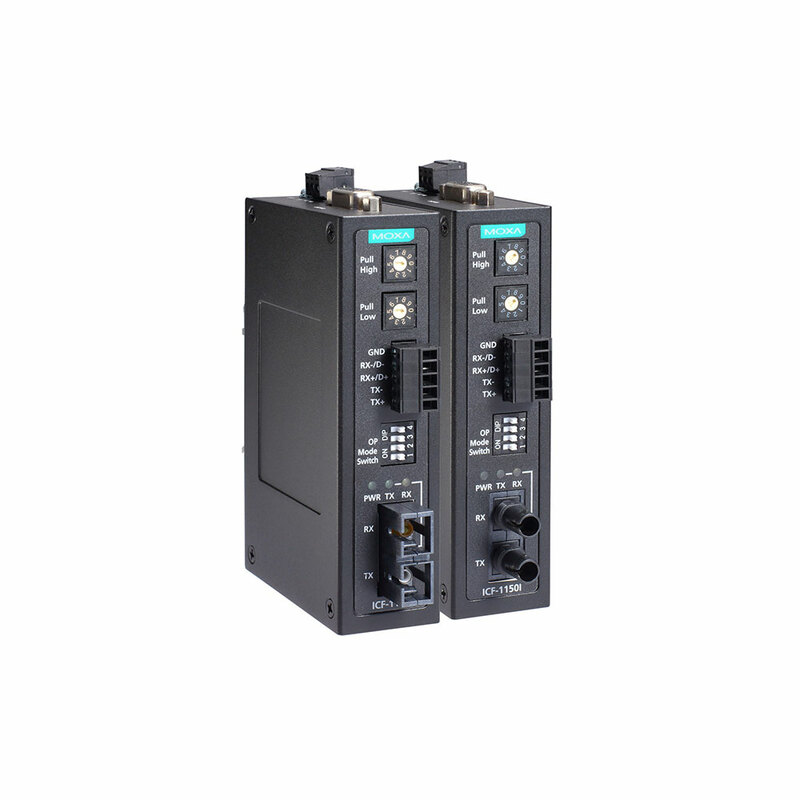 These media converters allow devices with different serial interfaces to communicate effortlessly. 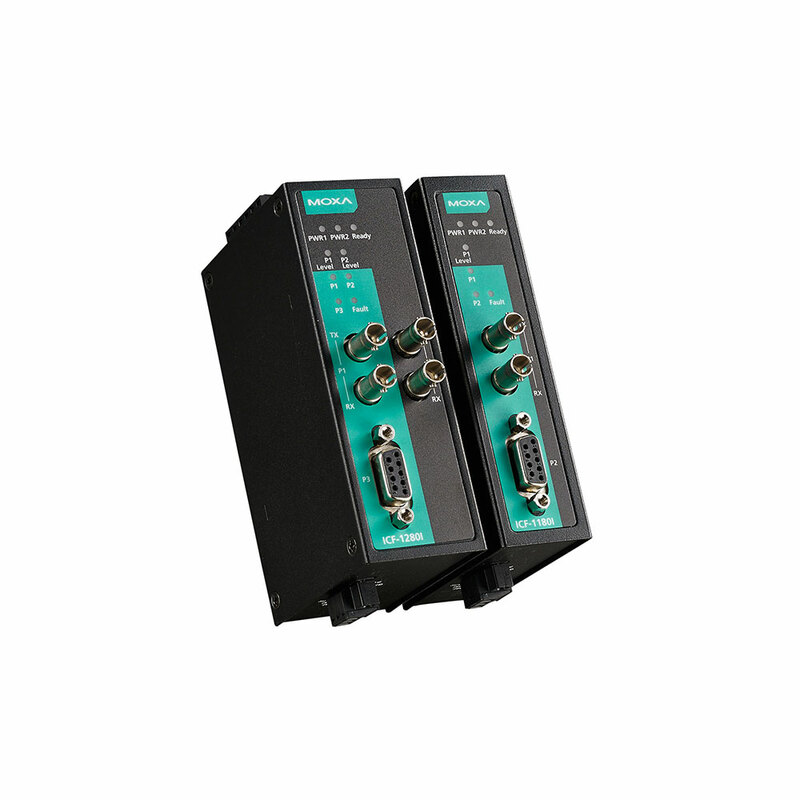 Serial-to-serial converters help convert between RS-232 and RS-422/485, and serial-to-fiber converters convert all three of these interfaces to optical fiber.